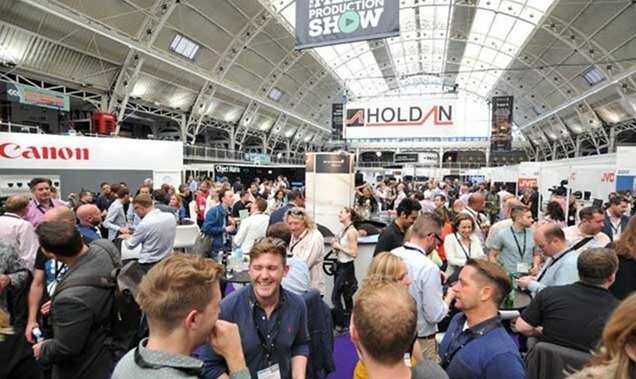 The third Media Production Show takes place on the 12th and 13th of June at Olympia London. The show is organised and hosted by Media Business Insight, the publishers of market leading publications including Broadcast, KFTV, The Knowledge, Production Intelligence, Screen International and shots, and the event and has a reputation for balancing technology exhibits with free-to-attend, high-value content presentations. 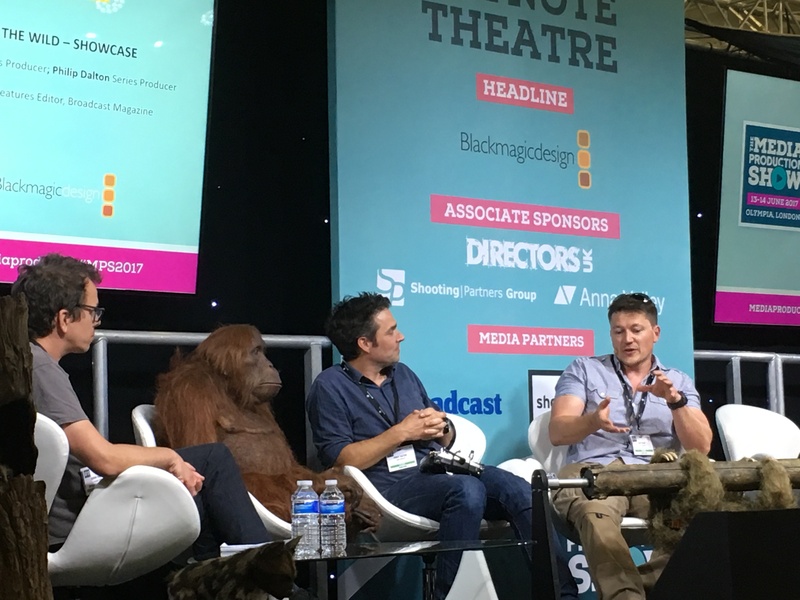 Anna Valley have been chosen as the official AV supplier to the Media Production Show for the third time and will also be chairing a panel discussion in the newly launched Digital Disrupters Theatre. The Keynote Theatre will be equipped with two 98-inch screens with playback managed by Anna Valley’s Barco S3 Event Master Switcher. Wireless clip-on and handheld microphones will feed captured audio to the Yamaha QL5 desk via twelve licensed radio mic frequencies. The sound reinforcement system for this space includes two d&b T-series line arrays and subs, with the latest Shure Axient Digital wireless system and microphones. The other stages will each feature a 75-inch screen controlled by a Barco Seamless Presentation Switcher. The sound reinforcement systems are all designed using d&b loudspeakers and Shure Digital wireless systems, giving optimal coverage and speech intelligibility in these areas. The exhibition utilises a total of 42 channels of radio microphone frequencies, and given that the stages are all within close proximity of one another, the wireless system has been meticulously designed to avoid interference. A team of ten event specialists will also provide AV equipment and support to a number of the show exhibitors and will be on site from Sunday the 10th until the show derigs on the night of Wednesday, 13 June. On Wednesday, 13 June at 14:30, Anna Valley Director, Shaun Wilton, will chair a session entitled “Presenting the Case for VR” in the Digital Disrupters Theatre at the Media Production Show. The session will discuss the impact of immersive content within the film, broadcast and advertising industries, with the panel debating the extent of VR and AR’s influence, the reality behind the tech and the opportunities the formats offer for connecting with global audiences. Shaun will chair the session drawing on his experience as head of Anna Valley’s sister company, Shooting Partners, which was one of the UK’s first professional video equipment rental companies to invest in a professional VR camera. Get in touch with Anna Valley to find out more about our event AV or VR services.